Classic pastel pinks and creams will never go out of style. 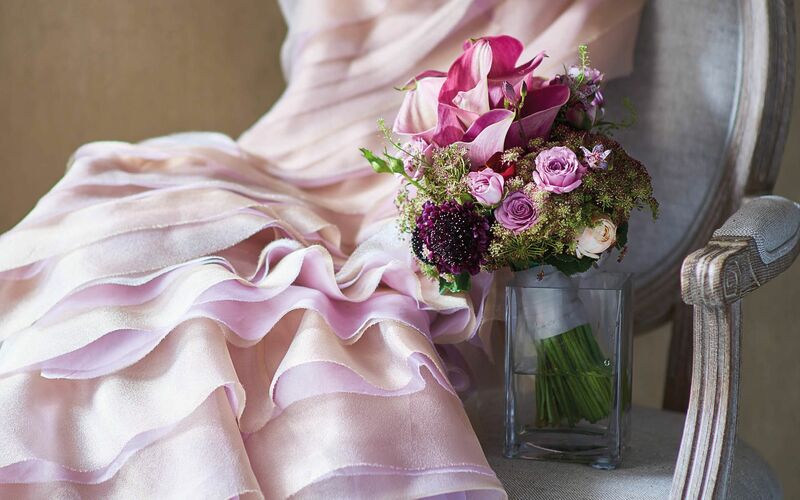 But for a daring twist that’s still rooted in the classics, add rich shades of fuchsia, purple and orange to your wedding flowers. Jewellery Paper Flowers Marks A New Beginning For Tiffany & Co.